outdoor spaces and provide energy-efficient illumination! The 8" Dahlia lamp shade in Mahogany Bronze, with its curving silhouette, adds subtle elegance to any space. It’s classic shape blends with vintage-inspired and contemporary decors alike. The Mahogany Bronze Cosmopolitan arm, with its straight bar design, contrasts the curves of the Dahlia to arrange a versatile sconce. Our wall sconces are decorative light fixtures that illuminate without taking any floor space, making them a perfect addition to small areas like hallways and bathroom vanities. They also function well as task lighting or accent lighting fixtures. 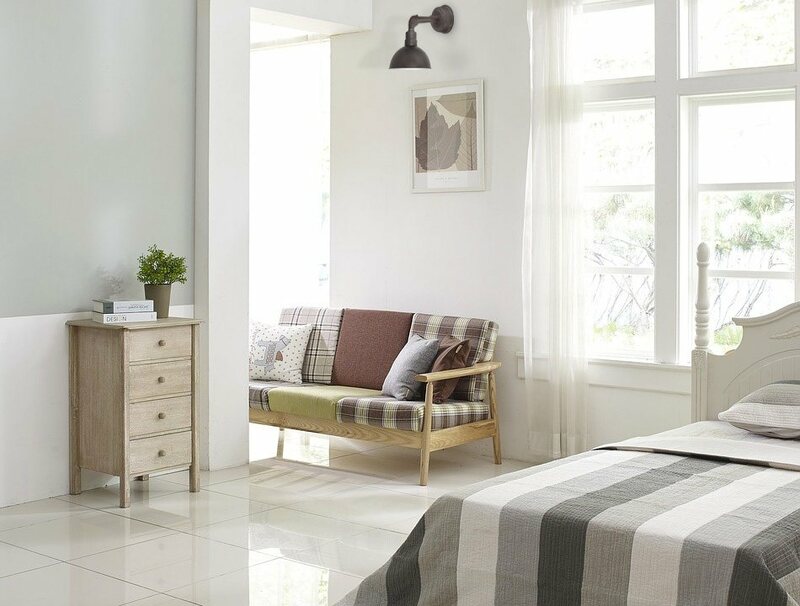 Place a wall sconce in your bedroom beside your headboard as a reading light or add one to a living room or lounge for ambient light and warmth. Truly designed with versatility in mind, the Dahlia Wall Sconce with the Cosmopolitan Arm may be used to light your kitchen, bathroom, or any indoor space or to welcome guests by being placed outside by your front door. Find just the right wall sconce for your decor by choosing from the wide selection of sizes, colors, shade styles, and arm styles we have available. The Dahlia is available in sizes of 8” and 12” and its color choices include Black, Matte Black, Cherry Red, Galvanized Silver, and Mahogany Bronze. 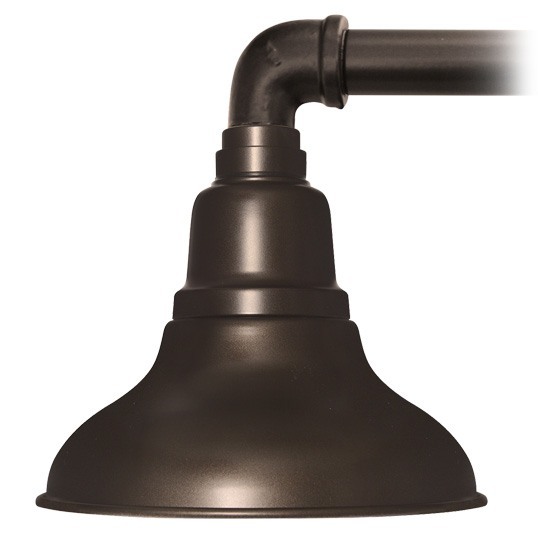 This shade is well-suited for any of our 3 sconce arms. The straight bar design of the Cosmopolitan arm keeps the focus on the curving shape of the Dahlia. For a slightly more ornamental look, try the Chic arm or the Trim arm with their gracefully curved designs. 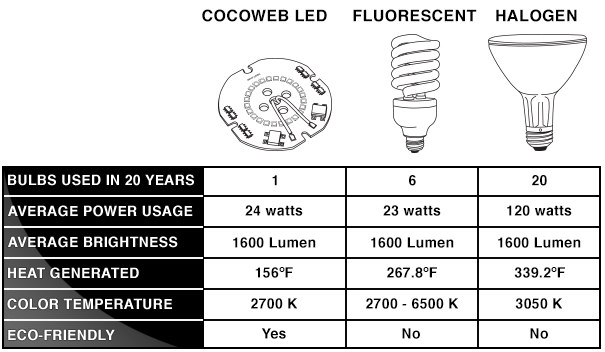 Cocoweb light fixtures are integrated with LED nodes for energy- and cost-efficient lighting. No changing of bulbs is necessary and, at 1600 lumens, the light is as bright as a 100W traditional bulb. The nodes produce a warm color temperature of 2700k. 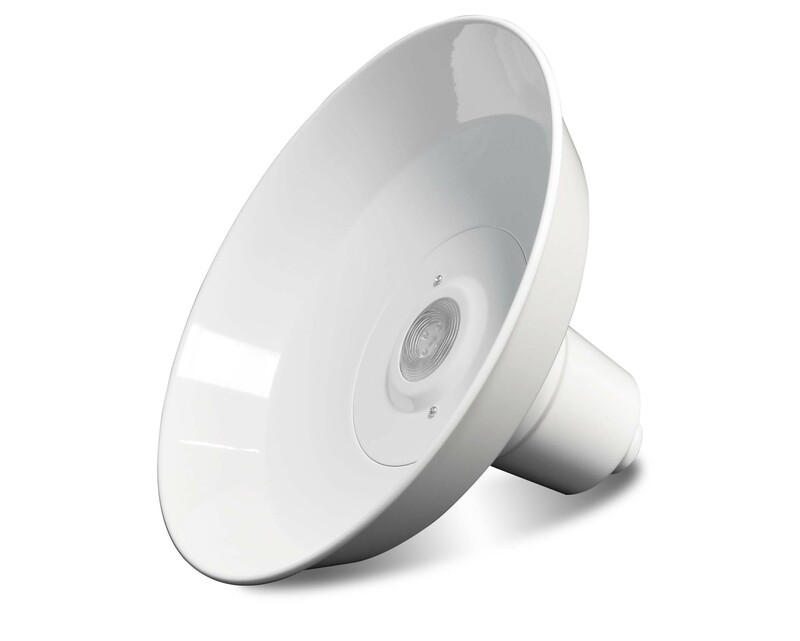 To maximize energy efficiency, our sconce lights run at 24 watts on full brightness. The LED arrays are made to last long, providing over 50,000 hours of illumination, which is equivalent to about 20 years of use. Cocoweb wall sconces are capable of shining at a range of brightness levels and are compatible with most wall dimmers. To provide a lighting solution that is suitable for indoor and outdoor use, Cocoweb wall sconces are MET certified for wet locations. These fixtures are built with a full-steel frame and coated with a water-resistant powder finish. Our sconces provide illumination and accent your decor in any weather. Cocoweb's Dahlia wall sconces add a touch of elegance to both indoor and outdoor spaces and provide energy-efficient illumination!